When the Cuthberts adopt a child, they expect a boy. To their surprise, an imaginative, impulsive red-haired girl arrives instead. Green Gables will never be the same again. 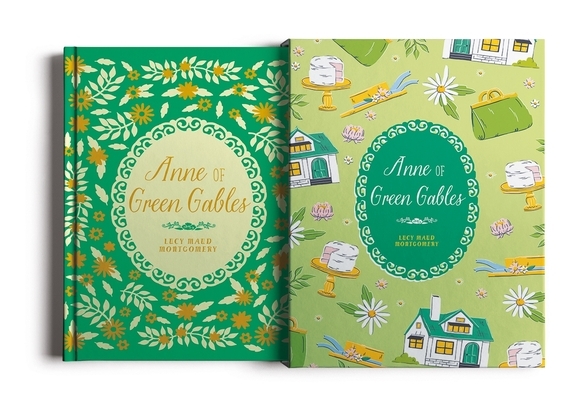 Join Anne on her many adventures on Prince Edward Island in this much-loved story from Lucy Maud Montgomery. Presented in a beautiful slipcase edition featuring brand-new illustrations by Luisa Uribe, this classic tale of mischief, romance, and friendship is sure to delight readers of all ages.